Reliable Ropes & Twines manufacturers since 1856. Polyprolyene Rope Coils, Handy Coils and Lorry ropes supplied by James Lever , Rope and Twine manufacturers since 1856. 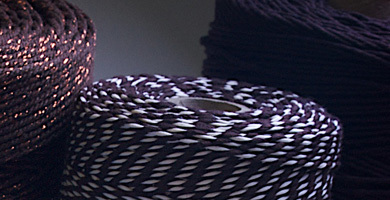 Ranges of decorative and special cords and ropes, unusual decorative, one offs and hard to find products. 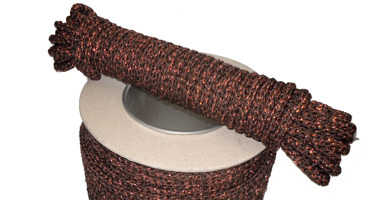 James Lever manufacture a wide range of different types of string in natural and synthetic fibres, in natural and colours. Various garden twines, including natural organic green jute and brown jute twines, poly twines and raffia. Since 1856 James Lever have from their factories developed and produced ranges of traditional ropes and twine in natural and synthetic fibres. Extensive twine range inc. garden twine, butcher's twine, household twine, packaging twine, baker's twine. James Lever suppliers of braided cords inc. bungee cord, blind cord, endless cord, piping cord and braided cotton magician's rope. 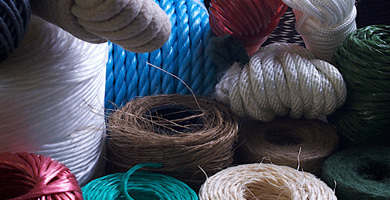 Ranges of traditional ropes in natural and synthetic fibres inc polyhemp, sisal, Jute and manila ropes. 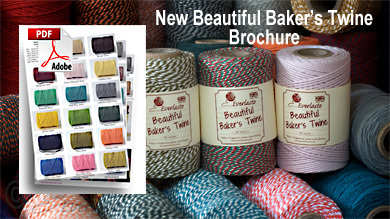 The worlds largest range of Beautiful Baker's Twines. Sash Cords - The Everlasto range in tradionial natural and synthetic materials - . Please find here decorative & craft. Special items from James lever and Sons Ropes and Twines. 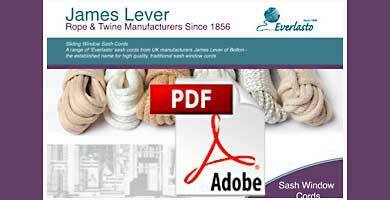 Sign up to our James Lever Rope & Twine news & offers. copyright © 2016 James Lever 1856 Rope and Twines. All rights reserved.